I’m 36 years old, and I’m a Hashimoto’s Thyroiditis sufferer…and survivor. It’s been the biggest battle of my life, and for many years, I’ve felt at war with my body. It gains weight when I’m trying to shed pounds; it feels tired when I need the energy to move; it wants to sleep when I have to get up; and brain fog stops me from thinking when I need to say something important. Luckily, my personal story seems to be shifting. Not ending, but fundamentally changing.For the better. After two decades of an internal war, I have moved into acceptance and working to heal not just my physical body, but the deeper emotional and psychological shadows hiding underneath the physical symptoms. At 14 years old, doctors first noticed my enlarged thyroid. They ran standard thyroid panel tests that came back “normal”…a story that many of you are familiar with. I’m not even sure the doctor I was seeing knew what Hashimoto’s was back then. I don’t think it was really on anyone’s radar, especially for a teenage girl. I have no family history of thyroid disease or autoimmune disorder, and there is no other reason it should have appeared in my body. Looking back now, I’m convinced it came from an emotional and energetic root. I was going through a terrible and very traumatic time with my father, who would yell at me and tell me to shut up—stifling my voice. I think my thyroid (throat chakra) became the target for my anger, rage, and frustration. This would be something that took years to unpack, and even now, I am just getting to the bottom of it. My goal here isn’t to be overly metaphysical or reductive. Instead, in tracing back my memories to that time and place, I remember the hotness and fear that would close around my throat when my father would rage at me. I remember that all my emotions would sit, bottled up in my throat, as I would hold back tears. As a young girl, I couldn’t know the physical cost of the psychological wounds. But, having now been through 20 years of looking deeply into this and dismantling the roots of my disease, I do believe that though there may have been a purely physical trigger, that somehow, the emotional trauma set it off. At age 19, I lived in Colorado and had a wonderfully athletic boyfriend who wanted me to keep up with him on hikes and camping trips, but I was always tired and lagging behind. I wanted to become more fit in order to keep up with him, so I started working out and dieting. It didn’t work. So I worked out harder and dieted more. Six months into this, I was at the gym nearly two hours a day and on an 800 calorie/day diet. Despite all my hard work and efforts, I gained 65 pounds. Doctors, my boyfriend, and my trainer all accused me of sneaking food and lying to them about my eating habits and physical activity. It was just impossible for me to have gained so much weight while dieting and exercising, they said. One doctor finally checked my thyroid hormone levels (it was still enlarged). A little low, but in normal range. 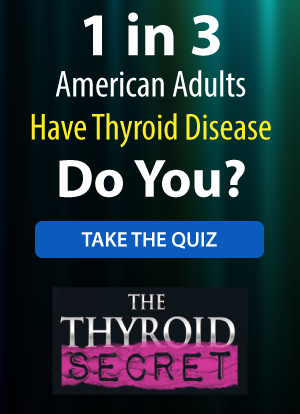 I did some research — back then there was so little on thyroid disease — and I ran across Hashimoto’s Thyroiditis, and asked the doctor to do the antibody test. In 2010, I went to a chiropractor who told me he’d healed his Hashimoto’s with a Paleo diet, but especially by going gluten free. I was intrigued and ecstatic about another option for healing. I was always convinced that if I could heal myself, then I would be a good healer. As a yoga teacher, that’s all I wanted to be. I went strict gluten-free and Paleo in 2011, and 6 months later, my antibody count was down to 324. That was good enough for me! My thyroid looked less swollen, and I’d lost about 30 pounds. It was time to call myself “cured,” wean myself off levothyroxine (which I’d been on for 11 years) and go the holistic route. I thought I’d finally done it. I thought I’d finally won the battle against Hashimoto’s…and against my body. Join Alanna & Danna for thyroid healing yoga! I truly had NO idea how much stress levels affected Hashimoto’s…until I witnessed the effects firsthand. In 2015, I had what I thought was the most stressful year of my life. I wrote my dissertation AND created a comprehensive 500 hour online yoga teacher training…all while maintaining a full travel schedule. Oh, and I’d met a steady boyfriend. I was working 12 hour days, flying back and forth across the country, and going completely insane about my studies and work. I constantly thought to myself, “If I can only get through this, it will all be over…” And, I did get through it. In December 2015, I got my doctorate, the online teacher training launched to the world, and I got engaged. 2016 turned out to be even worse…and my health went dramatically downhill. At the beginning of the year, I started working out and tuning up my diet for my wedding, and as a result, I gained 25 lbs. I was sleeping up to 14 hours a night, and I was an emotional WRECK. In June of 2016, I knew I had to see a doctor. I went to an endocrinologist (and, really, they’re the worst, sometimes!). My thyroid was 10 times normal size, growing into my chest, and my antibodies were once again sky high. 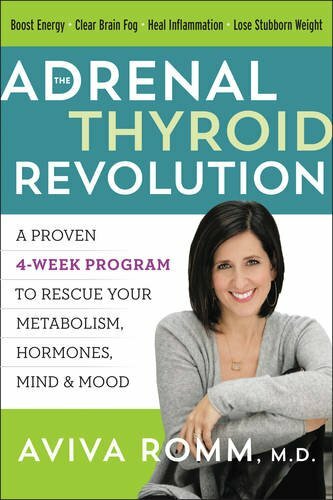 My thyroid hormones were a wreck. 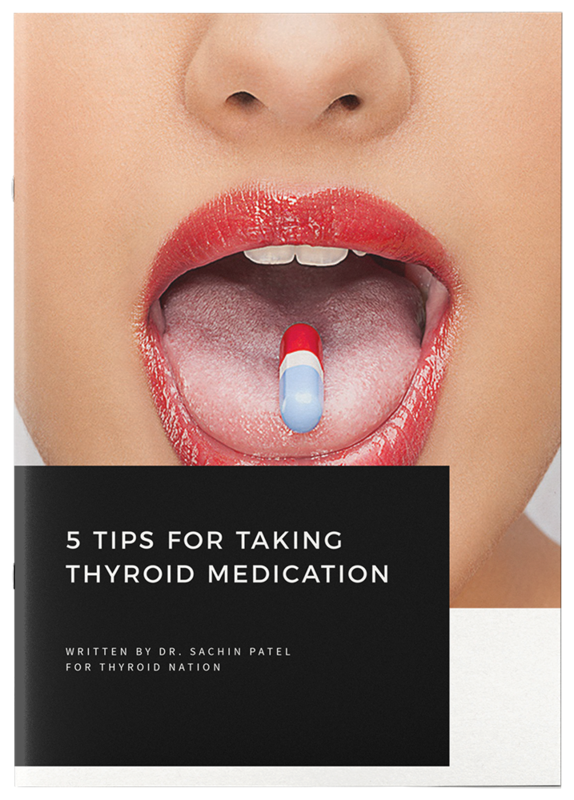 On August 5, 2016, I had a total thyroidectomy. Something I’d staunchly rejected for 15 years. I was horrified, and felt like a failure. After the surgery, I felt even worse. I was sleeping more, gaining more weight, and was even more irritable. This was all going on during my wedding, which, let me tell you, did not make for a joyous experience (though, my husband is a SAINT for marrying me and supporting me during all this)! And, for the first time since I can remember (because I’ve felt the effects of Hashimoto’s in varying degrees of “terrible” since I was a teenager)… I feel like myself. I am finally me. I always knew I was in there, but “I” could never get out — past the brain fog, past the tiredness, puffiness, chills, crankiness, and extra weight. All those years ago, I went to yoga because I thought it would heal me. Boy, was I wrong. You cannot meditate yourself through this disease, and no amount of shoulder-stand will balance your hormones. What yoga did do was give me the patience to withstand the struggle and hold out hope that someday I would get my life back. 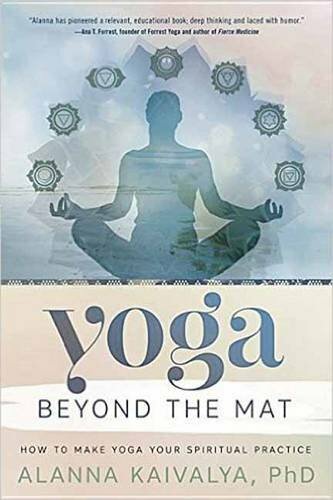 Alanna Kaivalya, Ph.D. believes yoga is for everyone and each student can develop the self-empowerment needed to transform. 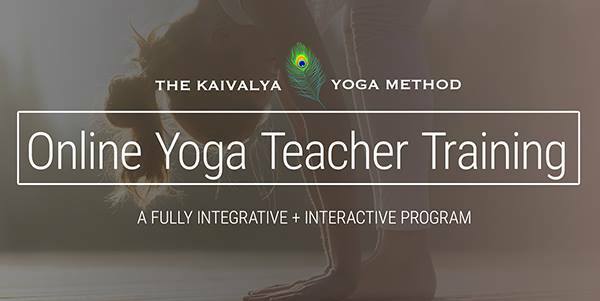 On this principle, she founded The Kaivalya Yoga Method, a fresh take on yoga emphasizing the individual path while honoring tradition. 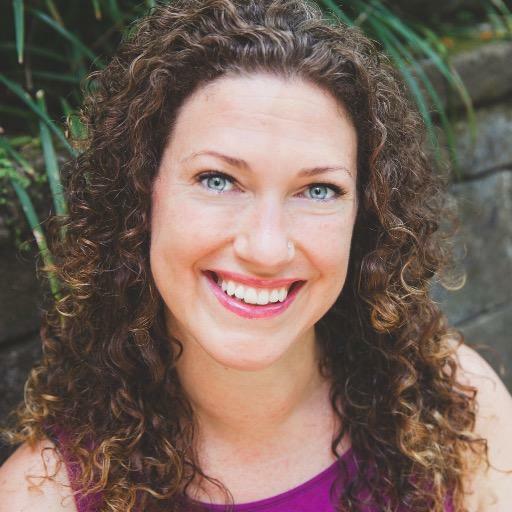 Teaching students since 2001, teachers since 2003, Alanna has written and developed teacher trainings worldwide for top studios and independently. In January she debuted a comprehensive 200 hr online teacher training with YogaDownload. 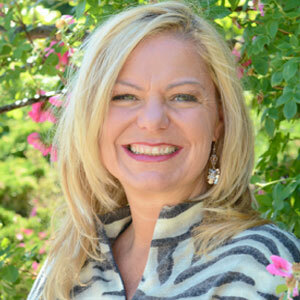 Alanna has authored numerous articles and three books: Myths of the Asanas, an accessible practitioner’s guide to stories behind beloved poses; Sacred Sound, a yoga “hymnal,” illustrating the role of chant and mantra in modern practice; and Yoga Beyond the Mat: How to Make Yoga Your Spiritual Practice. Be sure to check out her website, alannak.com, and follow her on Facebook, Twitter, YouTube and Instagram. 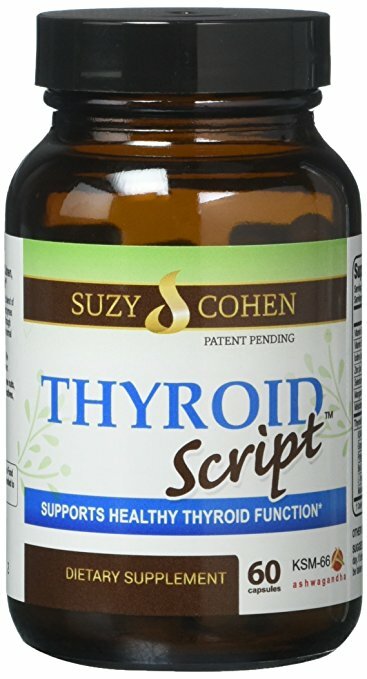 Questions or anything to add about healing and the thyroid? We want your thoughts, please. You might just help someone else in need. Do you know of a good specialist in Boston?